A low pH treatment (pH4.5) that is perfect for hair that is coloured with Acid Colour (Semi-Permanent Colour / Hair Manicure). It helps to prolong the life of your colour. 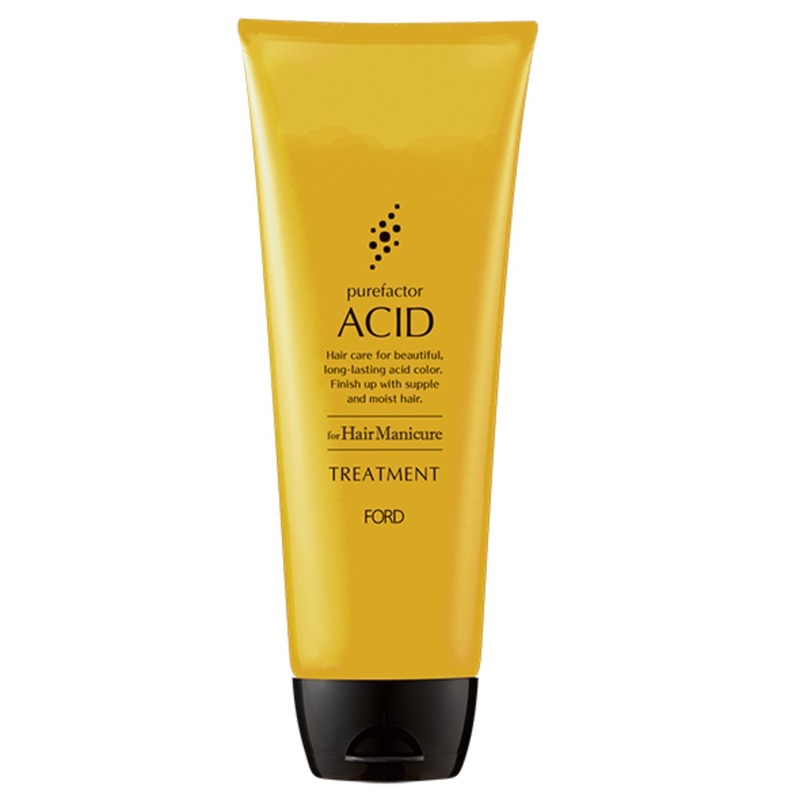 Combines the properties of Fish Collagen & Pearl Protein in helping to repair the hair.